We are your #1 solution to all your electrical apparatus needs. 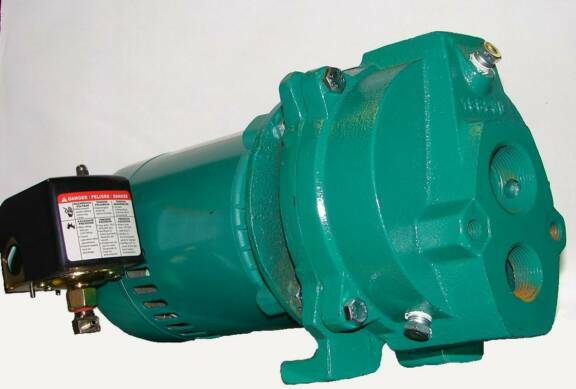 We specialize in the sale of new electric pumps, motors, tools and much more! With our large supply of vendors we are sure to have what you are looking for. 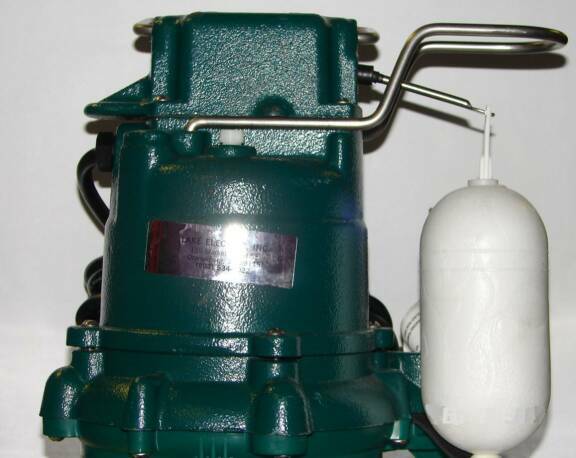 We repair pumps and motors, as well as major brand power tools, pressure washers, kerosene heaters, and other electrical products. We also install water pumps, tanks, and provide line trenching. We offer free estimates. We have been in business for 70 years leading the competition. 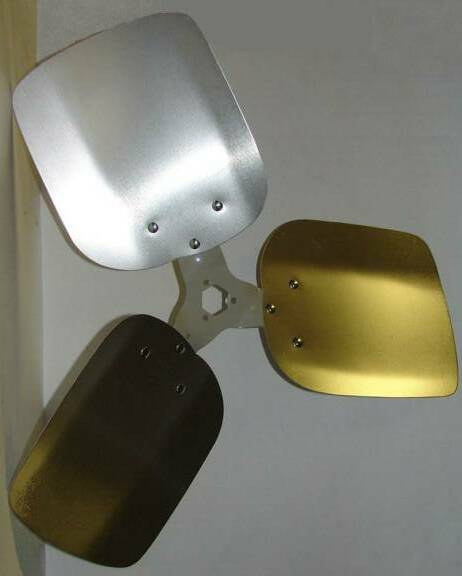 We offer competitive pricing on products and labor. Service calls and delivery available. WE WANT TO HEAR FROM YOU TODAY!!! !